Want to learn about miniature plants and get creative building your very own terrarium? 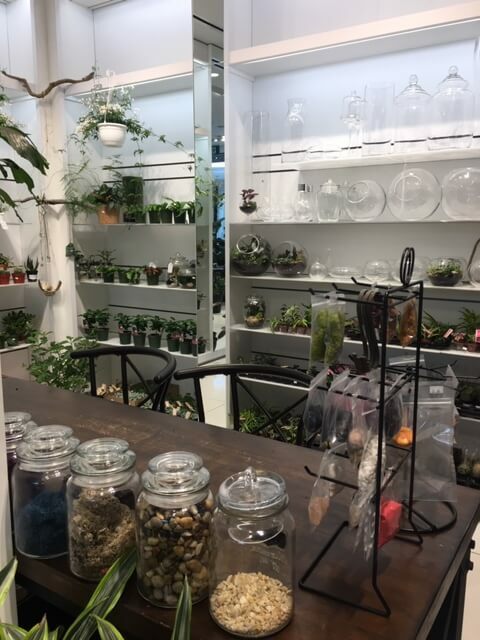 Join Glass Earth at the 2019 Spring Edmonton Woman’s Show and create a beautiful terrarium to bring home*! Don’t worry about being artistic or having a green thumb… owner Cynthia Booth will guide you through the steps of planting, caring for, and maintaining your terrarium! Sign up for a workshop at the Show Saturday, April 13th or Sunday, April 14th. What’s included in the terrarium fee?